Denver Window Tint will fit your style and dramatically enhance the appearance of you vehicle. 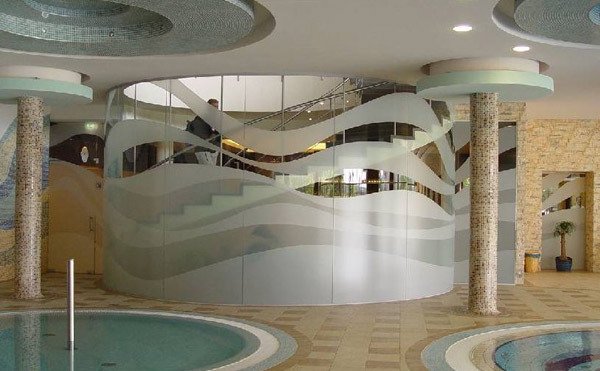 This frosted decorative film will help you add privacy to private spaces while making a bold design statement. Unlike drapes and blinds, window film rejects up to 79% of the heat that would otherwise come through the window. Stones, sand, road debris and bug acids eat away at one of your biggest investments. 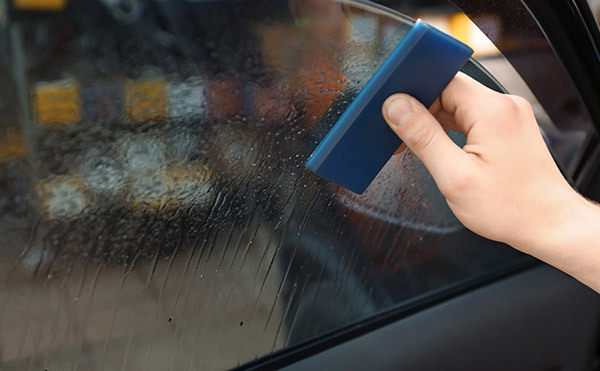 Paint Protection Film from 3M helps you protect your finish. This texture closely resembles the look and feel of dry carbon fiber and the weave reflects light the same way that carbon fiber would. 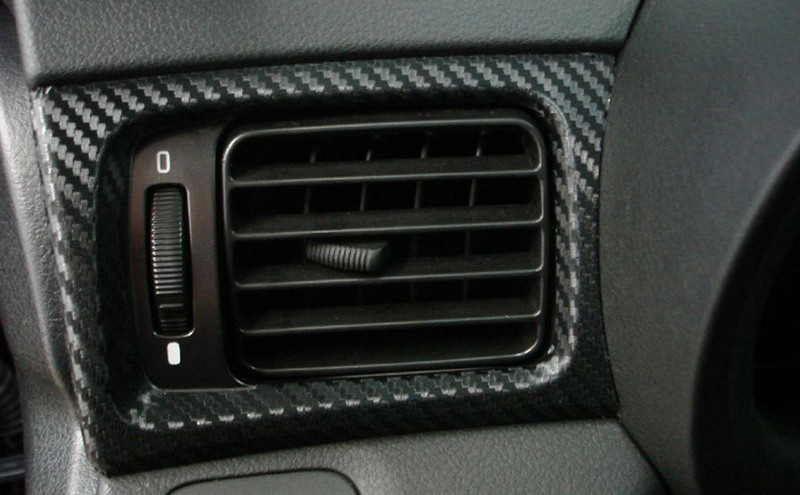 If you’re looking for that real high-quality carbon fiber after market look, then look no further. 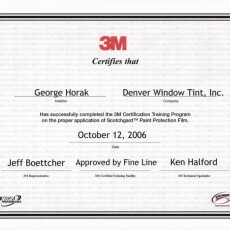 Denver Window Tint offers a Carbon Fiber Vinyl that looks like the real thing but is more versatile and less expensive. Stop driving unsafe and call us today! 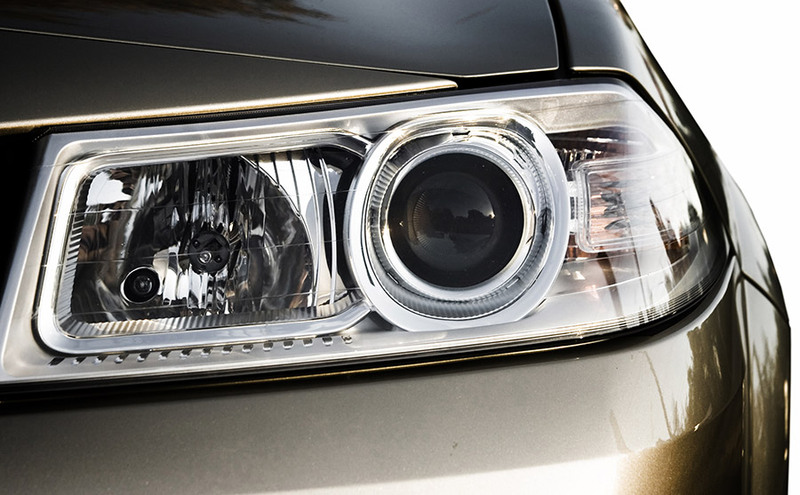 Most people do not realize that cloudy, foggy or yellowed headlight lenses are a condition that is unsafe, dangerous and effects as many as nine out of ten cars on the road today. Stop driving unsafe and call us today. 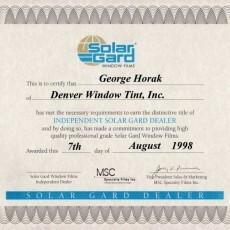 Denver Window Tint has been in business since 1987. For over 22 years now, we have been providing the highest quality service and installations for the entire Denver Metro area. We specialize in Glass Tinting for your Automobile, Home, or Business. 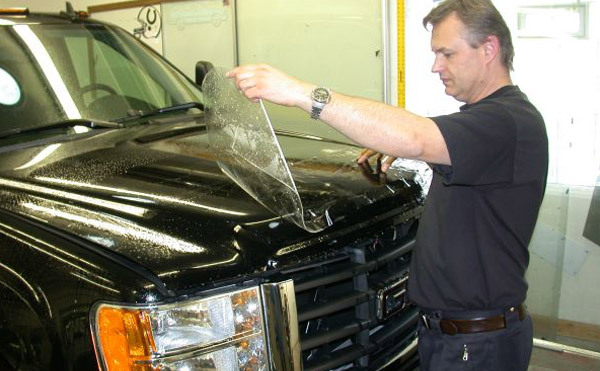 We are also a leader in Paint Protection, Sunshades and Headlight Restoration for whatever you're driving. All of our expert installers are specially trained to excel in the techniques that ensure a high-quality installation. Our clients are continually commenting about how responsive and friendly our customer service is. You can expect the best when you choose Denver Window Tint. Call us today and join the thousands of satisfied customers who have put their trust in our company.